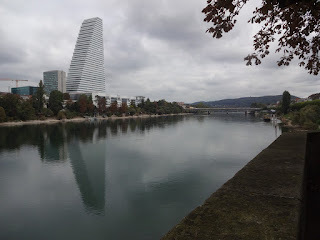 Basel is a smaller city on the Rhine river close to France and Germany. Basel is known, amongst other things, for it's architecture, museums, culture, art and Basel football club. Why You Should Go: It is a beautiful city with great natural scenery, parks, the Rhine river, and architecture, mixing the old with the modern. There are impressive museums for every interest you can imagine. The public transport is excellent making it easy and friendly for tourists seeing the sights. Getting to Basel: The closest airport to Basel is 'EuroAirport Basel Mulhouse Freiburg'. Getting to city centre from the airport was super easy. We caught the #50 bus right outside. We bought bus tickets from a machine at the bus stop (Which said it was 2 zones to get to Basel, Bahnhof SBB). The buses came very often and bus ride was about 20 minutes. How vegan friendly is it? We found Basel to be very vegan friendly. Coop carried their own vegan line, There was a vegan store (Gingi) which was right near our hotel, and all of the vegetarian restaurants we went to had a large selection of vegan options. 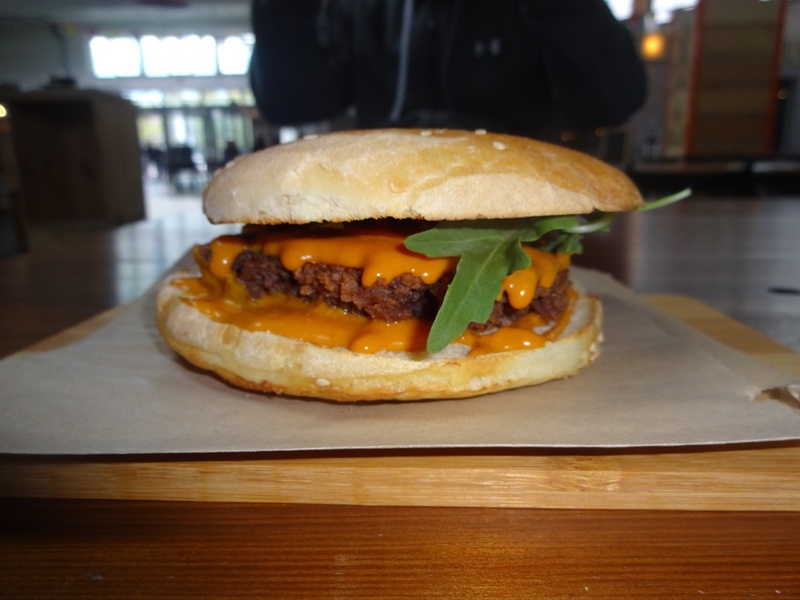 VegiMan: Is a 100% vegan food stall in Markthalle. The burger was delicious and is definitely worth checking out. 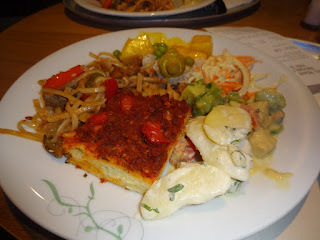 Tibits: Is a lovely vegetarian buffet that offers mostly vegan options. 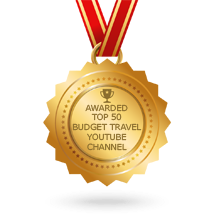 We found this place to be the best value for money. 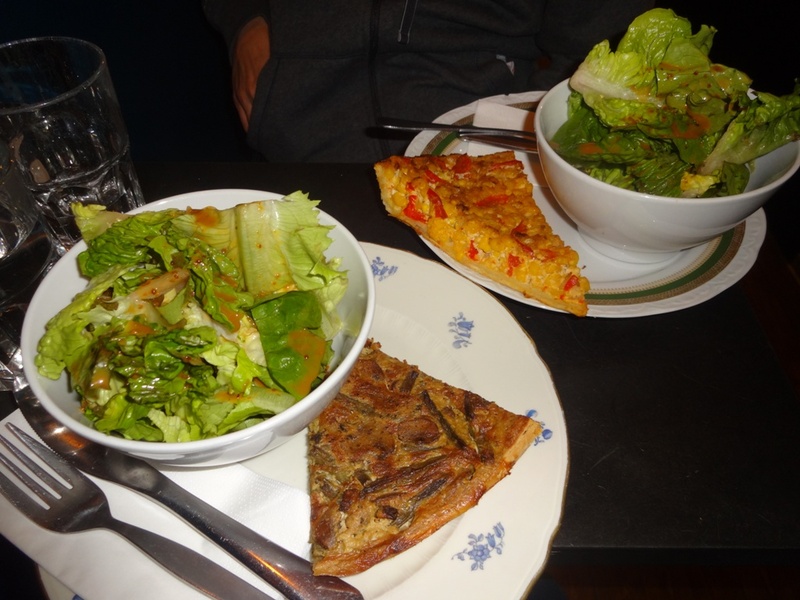 Acero: Is a mostly vegan cafe that serves Quiche and waffles as well as desserts. 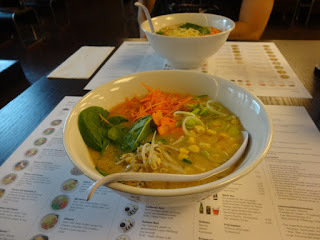 Namamen: Is a Japanese ramen restaurant that has a few vegan options which are clearly labelled on the menu. 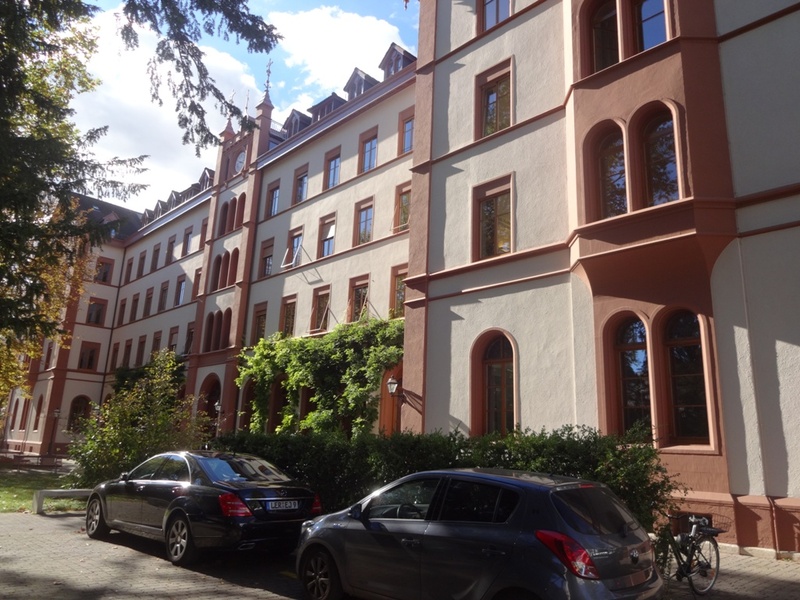 Where to stay: We stayed at 'hotel bildungszentrum 21'. It is a three star hotel that allows pets at an extra cost. This hotel has free wifi in rooms and has free coffee and tea in common areas. The beds were a little hard, but the blankets and pillows made up for comfort. 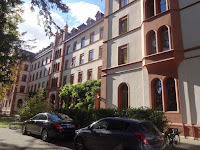 The hotel was perfectly located in the city centre on the #3 tram line. There is a 3.50 CHF tax per person, per night. The rooms aren't completely sound proof, but the building seemed to quiet down by 11pm. 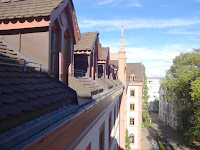 Check out Basel's city guide for more information on their tourism. Oooh I love all of the pictures of the vegan food you've shared! Great to see that Basel was vegan-friendly food. I'm not vegan myself but I find a lot of the time when I'm abroad I don't eat a lot of animal products anyway. 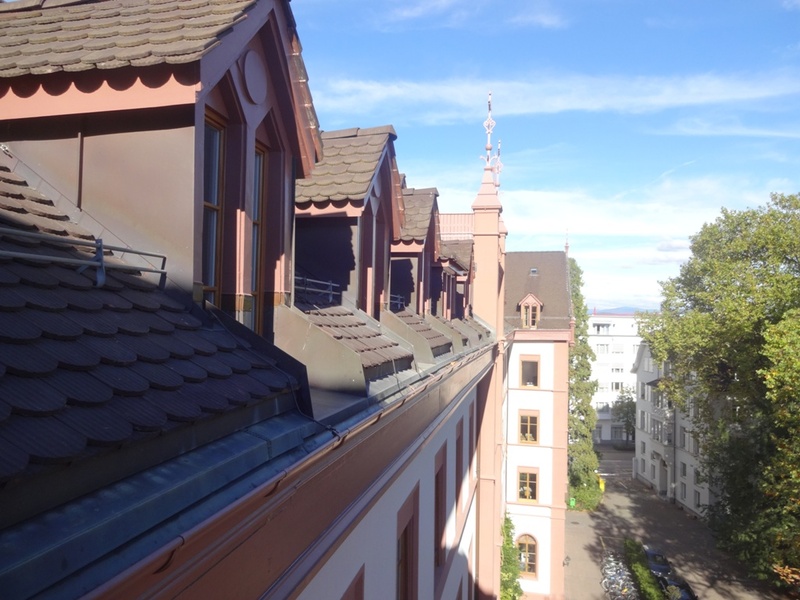 Basel looks like a great place to visit! It was all delicious. 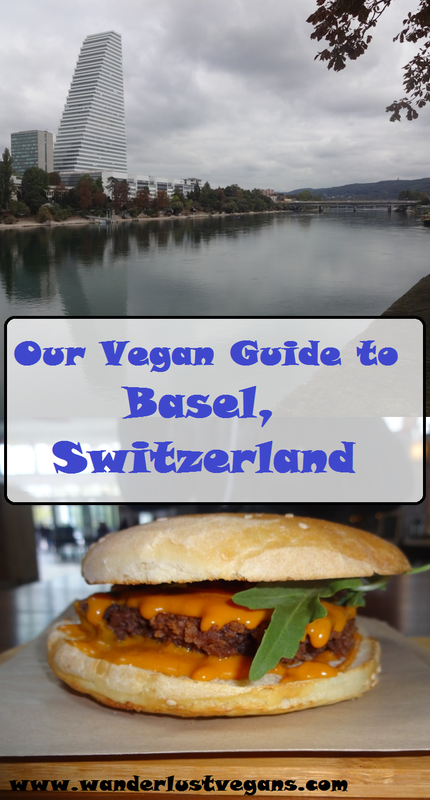 Basel was a very vegan friendly city. Basel looks awesome. I love cities that blend traditional and modern architecture. The food looks amazing too! Us too. Yeah the food was fantastic. Yeah France is known for being difficult for vegans but there are still some great vegan restaurants there like Hank's in Paris. We would like to go someday. I really enjoyed your post and videos! Hunting round for vegan food. The pictures of the food look awesome. I wouldnt expect switzerland to be cheap so the fact you found reasonably priced food at times is awesome! By the looks of things eating out Vegan might be easier than Birmingham! Yeah, Basel was very vegan friendly. We were actually surprised. Basel is such a lovely little town. Would live there, for sure. It was a great town. 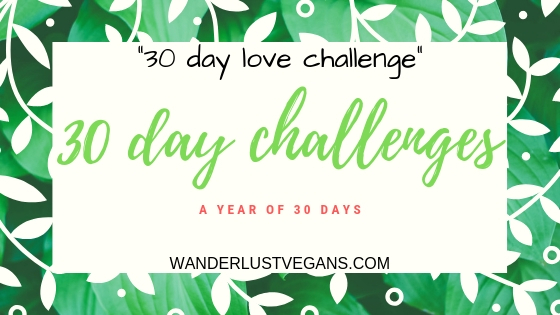 It looks like a fun challenge for you finding the vegan food when arriving at a new destination. Basel looks super organised and easy to get around. The vegan food looks delicious. 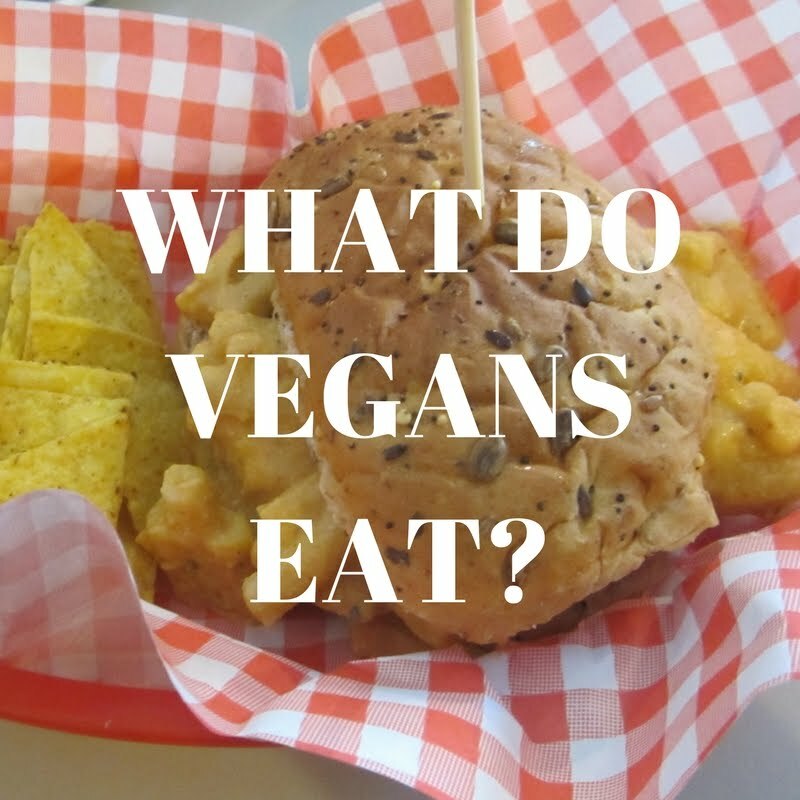 We love searching for vegan food! We find some of the most amazing places. i love thaat you gave descriptions of what each restaurant serves! 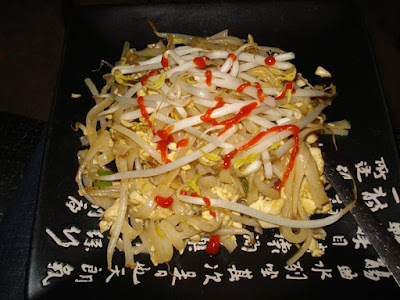 great descriptions and pictures..I would love to eat the Japenese ramen! Thanks. Yes the ramen was pretty delicious.